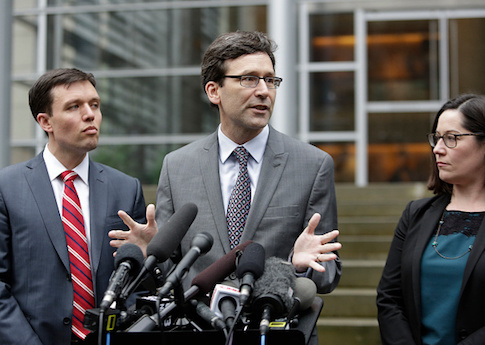 Washington Attorney General Bob Ferguson tried to cover up his office’s collusion with labor unions after a think tank asked for public records about their communications, according to a lawsuit. 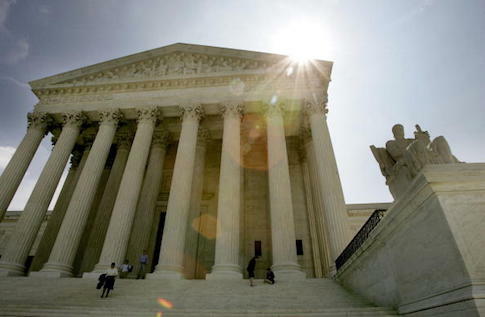 A group of Minnesota parents caring for family members is asking the Supreme Court to help them break away from union representation. 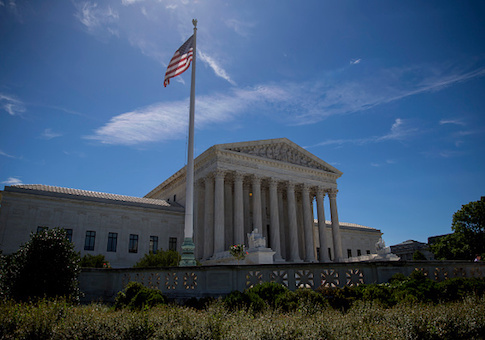 Workers seeking to take back millions in forced dues plan on taking their case to the Supreme Court after federal appellant judges rejected their class action suit. 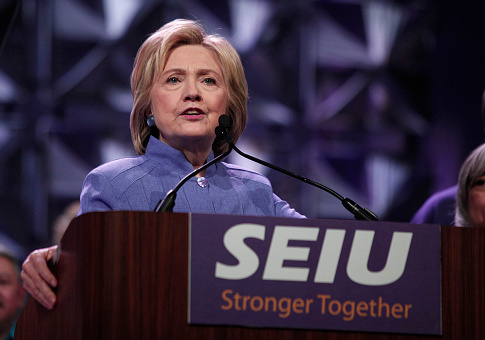 A bank owned by the SEIU labor union earned over $2 million during the midterm election cycle through bank fees and interest payments from Democratic campaigns and committees, Federal Election Commission filings show. 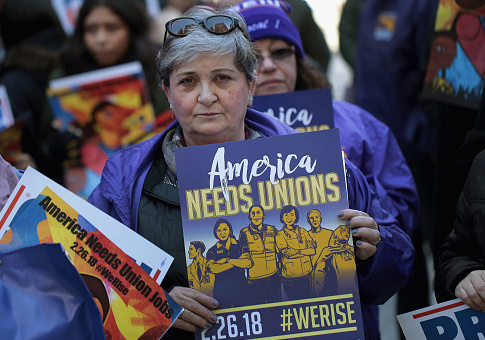 Government workers in Connecticut have filed a class-action suit to recover their wages in the wake of the Supreme Court’s ruling against coercive unionism. 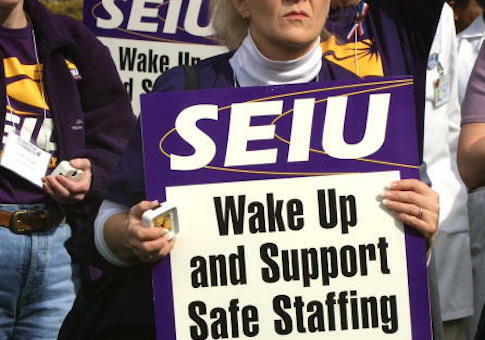 An embattled union president has been accused of sexual misconduct in a lawsuit. 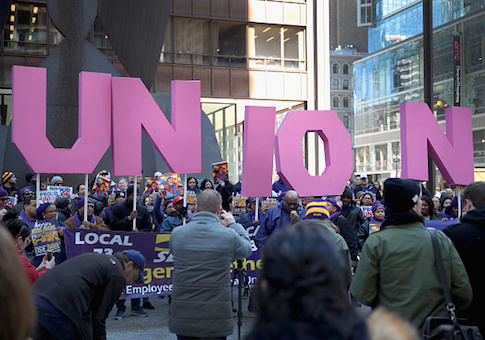 A former official with Service Employees International Union-United Healthcare Workers West accused union president David Regan of sexual misconduct in a lawsuit. 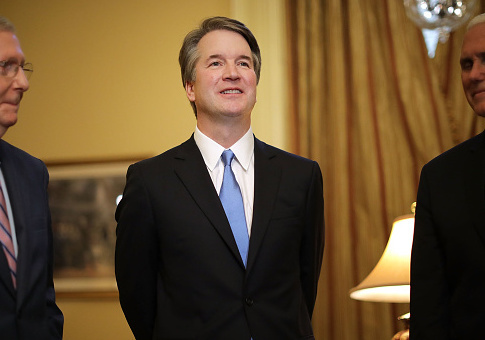 One of the nation’s most powerful labor unions is rallying supporters to oppose Brett Kavanaugh, President Trump’s nominee to replace Anthony Kennedy on the Supreme Court. The Oregon worker whose husband endured a brutal smear campaign from her own union will receive thousands of dollars for her back dues. 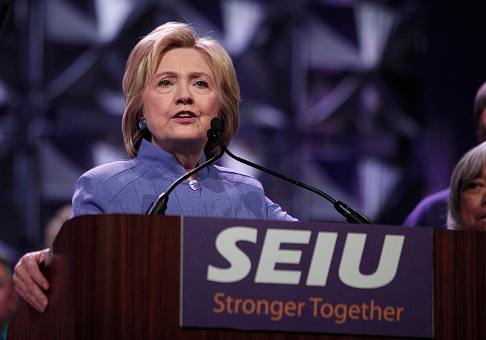 An increasing share of financial transactions in Democratic politics are handled by union-owned Amalgamated Bank, which has established itself as the de facto bank for the liberal movement and now brings in millions annually in bank fees from political groups. 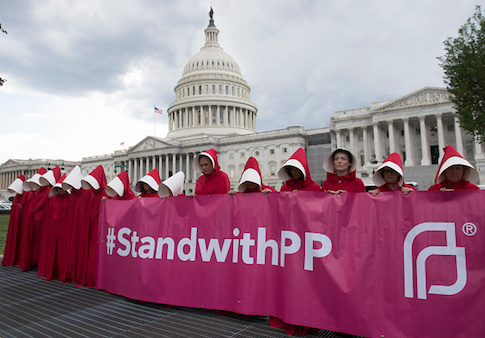 Planned Parenthood of the Rocky Mountains is fighting a unionization attempt from Service Employees International Union, despite the labor giant’s emphatic support for the nation’s largest abortion provider.